BEIRUT — Islamic State militants attempted to break out of a detention facility in northeastern Syria but U.S.-backed Syrian fighters “successfully” restored calm, activists and the U.S-led coalition said Saturday. 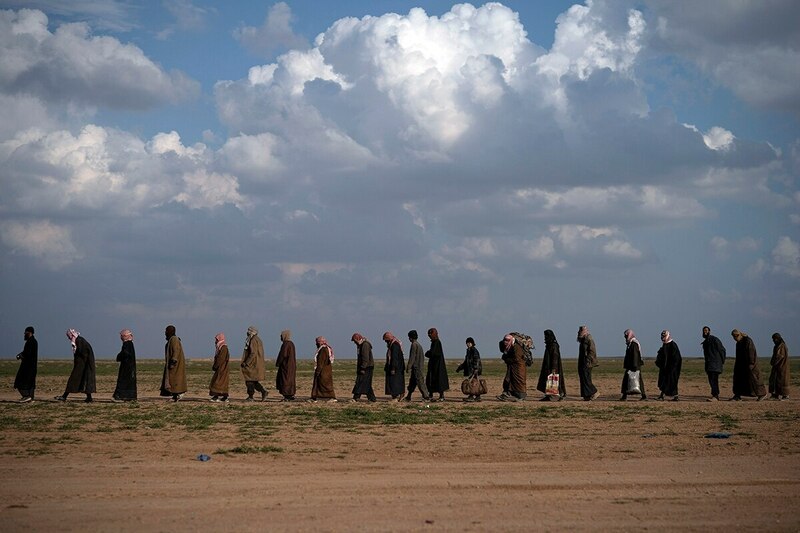 The Kurdish-led SDF is holding hundreds of foreign ISIS militants in facilities around areas they control in northeast Syria. Many more local suspects are detained separately. It was not clear if the attempted break-out was among foreign or local detainees. 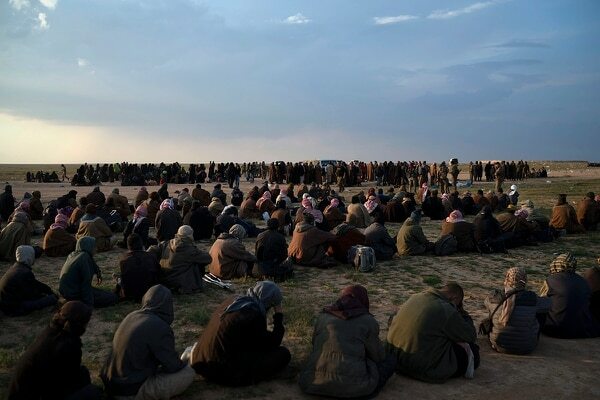 Families of the detainees are held in crammed displaced people’s camps in northern Syria, where living and security conditions have been precarious. Ever since the Islamic State emerged it has been difficult to find a credible number for its total troop strength, and speculation has ranged widely. “The SDF understand well the threat posed by Daesh and are performing commendably in maintaining the security of the detainees in their custody,” Rawlinson said, referring to ISIS by its Arabic acronym.